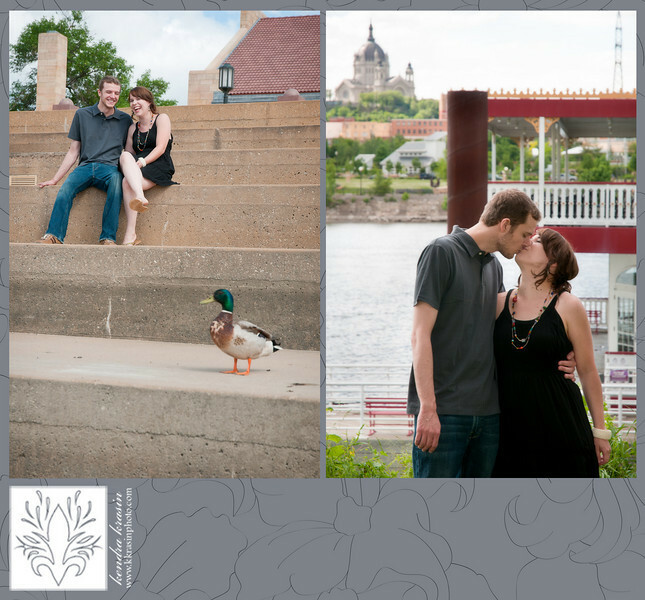 K. Krasin Photography: Sneak Peek: Chris & Karen are Engaged! Sneak Peek: Chris & Karen are Engaged! I kept looking out the window, waiting for the rain to stop. It seemed to be letting up... could the clouds go away too? By the time the school (work) day at finished, the sun was out! 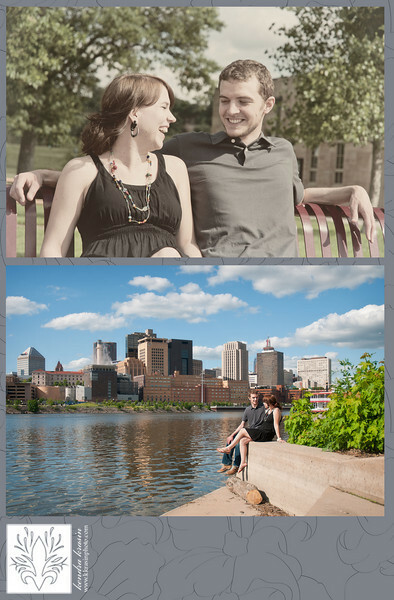 I headed out to meet Chris & Karen at Harriet Island in St. Paul, MN. What a gorgeous location for portraits! With a great view of the city, beautiful buildings, and natural options too, it was the best of everything! More will be coming to your gallery soon! 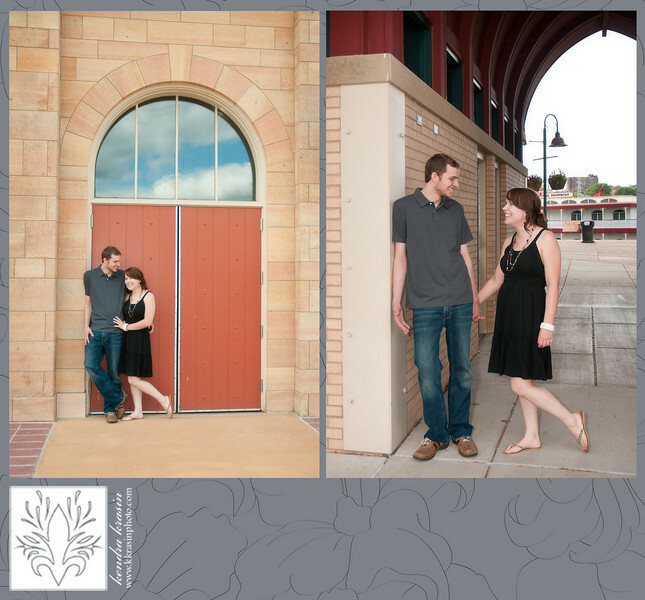 Sneek Peek: Andrew & Bethany are Married!